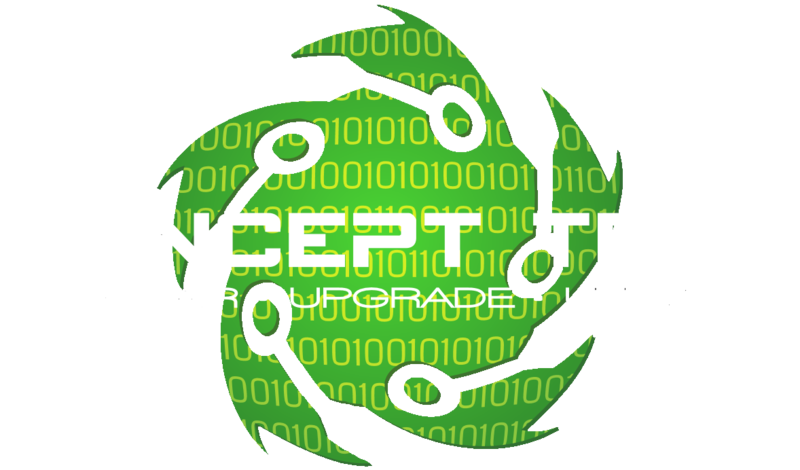 Concept Tech are your computer repair specialists in the Great Southern. Want to join in on the battles, bloodshed, and glory? Book your seats for our OdinLan gaming nights! Choose from the events listed below and become a warrior today!